Building Highlights: ﻿﻿﻿﻿Governor Tower! 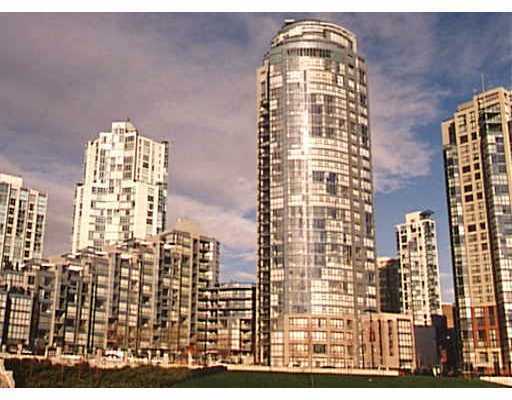 Yaletown, a good size solarium with excellent view overlooking the park and False Creek. 24 hr concierge, insuite storage, pool, sauna, exercise room etc. Shopping, recreations, park and transit nearby. New rainscreen system underway with 10 yr warranty. How can you miss this gorgeous Downtown apartment. Buyer to verify measurement. Other notes: Buyer to verify measurement. Tenanted, pls allow time to show. Overseas seller.